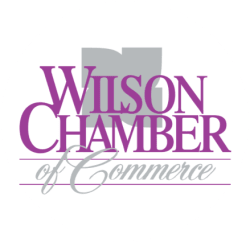 Two Men And A Truck | Moving & Storage - PublicLayout - Wilson Chamber of Commerce, NC ? TWO MEN AND A TRUCK® Greenville is a full-service company that moves homes or businesses both locally and long distance. We offer packing services and sell a full line of boxes and supplies. We have the expertise to make your move a very easy process. Nothing we do is typical because unlike most movers, we are not interested in earning your business only one time but we rather gain you as a customer for life. That is our approach for all services that we provide and that includes cross-country, apartment, condo, and corporate moving. We are also your best local choice when it comes to storing your items. We offer short term and long term storage options at our secure warehouse facility. So call TWO MEN AND A TRUCK® Greenville today for your free quote and we will show you why we are the only choice when it comes to expert moving!